22 Year Old Singer/Songwriter Nora Collins is an artist to watch out for. She is one of the most exciting, fresh new artists in the industry today. Nora has a natural, sweet-sounding voice with a real traditional country sound which reminds me slightly of Tammy Wynette Cassadee Pope and Ashley Monroe. Voices like Nora’s are hard to come by these days, making her voice truly refreshing to listen to. Not only is Nora a talented singer but a songwriter too. She released her debut, self-titled EP last year which is full of five equally excellent tracks. Nora has created the perfect blend of traditional and modern country music on her EP which makes it hard to ignore. Her music fits perfectly within audiences of all ages as she has enough youth in her music to bring in the younger fans as well as enough maturity and strength for the more mature side. Nora’s voice and music are infectious, up beat, bouncy and fun-lovin in such a great feel-good way. Her songwriting is so relatable and inspirational with their story-telling, honest lyrics. There is so much depth to the way Nora translates an experience into lyrics and her singing which delivers a pure, emotional and passionate performance. The EP begins with the incredible Recover which has a wonderfully catchy chorus which I cannot help but sing along to and the EP grows from strength to strength after each song. Guess I Woulda Known By Now – is a fast favourite. This song has a stunning honeyed melody with a beautiful emotional and chilling chorus. This is modern country music at its best and it really pulls at the heart strings. The EP overall is a great mix of up-beat tracks to down tempo ballads which all have true, raw emotion and an authentic style of how modern country music should be. Sonically and lyrically, this EP is country music perfection and I can see Nora having a wonderful career. Fueled by an unyielding creative drive and a down­home country spirit, Nora Collins has established herself as one of country music’s rising stars. 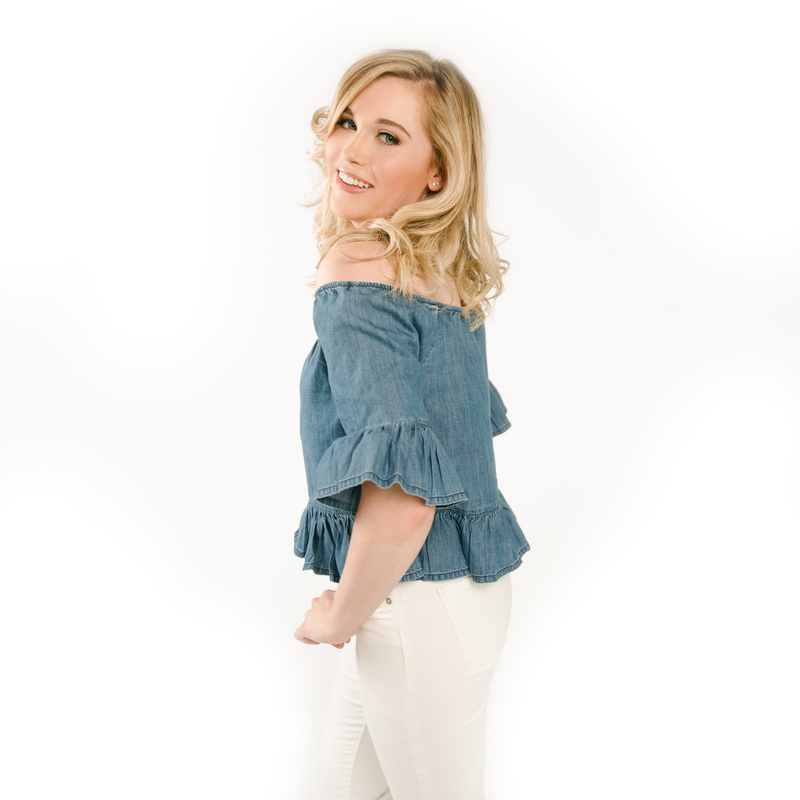 Averaging over 200 appearances annually for the last five years, Nora has opened for national performers including Country Music Hall of Famer Ronnie Milsap, Phil Vassar, Kelsea Ballerini, Jon Pardi, Maren Morris, Brett Young, Jana Kramer, Ashley Monroe, Josh Thompson, Josh Turner, David Nail, Michael Ray, Raelynn, High Valley, Tucker Beathard, Jackie Lee, Sawyer Brown, Cassadee Pope, Mickey Guyton, Mo Pitney, Clare Dunn, American Idol Winner Lee DeWyze, Sixpence None the Richer, Katie Armiger, Paul Thorn and The Turnpike Troubadours. As an accomplished singer/­songwriter, Nora has a unique vocal quality that is both sensitive and upbeat. Much like her personality, she brings a positive energy that carries across generations of fans. 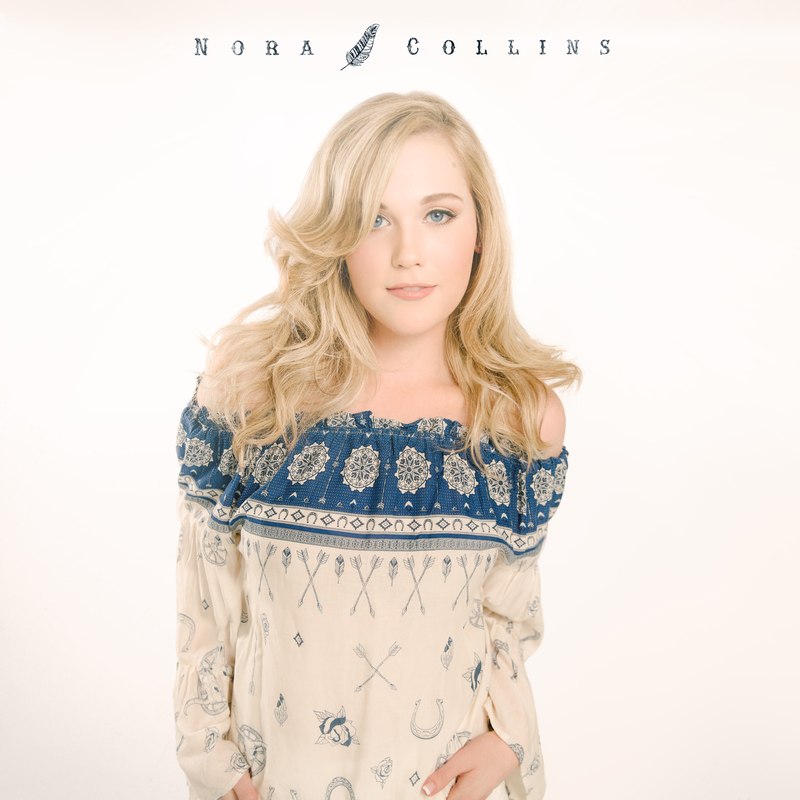 Having self­-released four albums of her original songs, Nora’s next EP, which was recorded by legendary musician Tony Harrell and features co-writes from hitmakers Terry McBride, David Fanning and John Kennedy, was released on September 16, 2016. Nora recently joined the CMT Artist Discovery campaign as the network debuted her single “Recover” on November 1. The CMT Artist Discovery includes exclusive world video premieres and custom on-air and cross-platform promotion to better connect emerging artists with a passionate new fan-base.